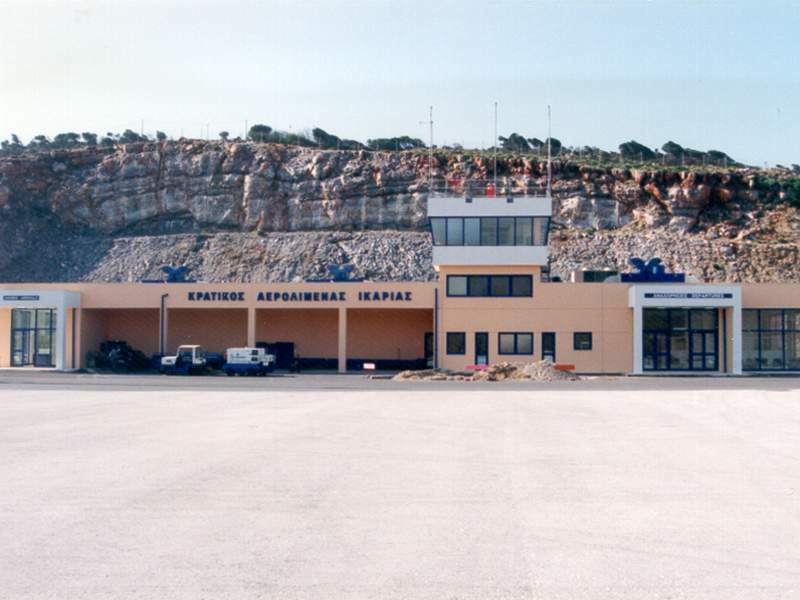 Hellenic Civil Aviation Authority - Our Airports - Ikaria Airport "Ikaros"
HOME OUR AIRPORTS IKARIA AIRPORT "IKAROS"
The airport is located at the southeast coast of the island, 12 km from the capital of the island of Saint Kirikos and 52 km from the port Evdilos and operates since 14-6-95.
a. Hellenic air carriers of scheduled flights. there is a bus for the locations of Evdilos, Raches, Armenistis with return, most for the passangers of OLYMPIC AIRWAYS / AEGEAN. 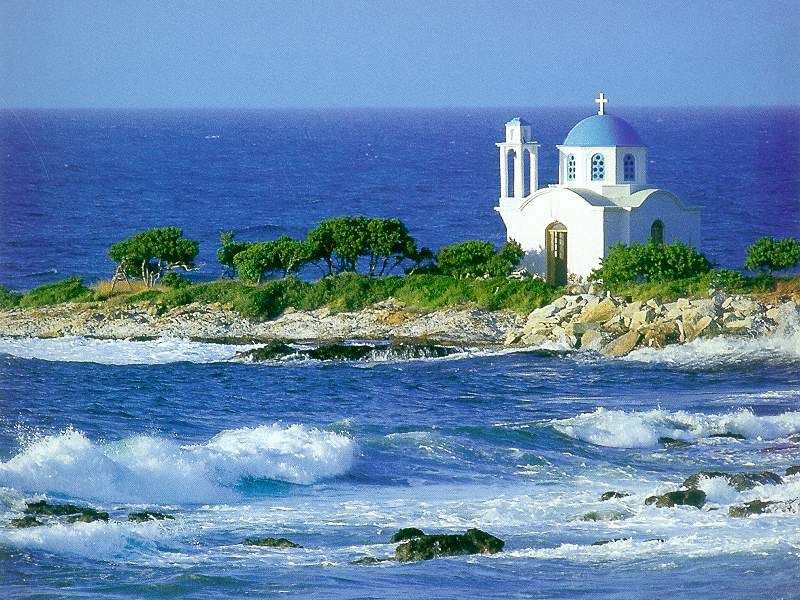 Taxi fare to the city of Saint Kirikos is approximately 12 euros and to the port Evdilos is 37 euros.